In this event, Google released new version of Android code-named as JellyBean 4.1. They also displayed Project butter for increasing the graphic quality and rendering. It provides silky smooth acceleration to the devices. New Android also contains new Google search, camera, notifications, display, lock screen, play store etc. Download preview from here. New version of Chrome has been released and it will be available for all platforms that means Windows, Mac OS X, Android, Chrome OS and iOS. Yes you read right. Chrome will be available on App store (Download). And it has been updated for all platforms. Download chrome from here. 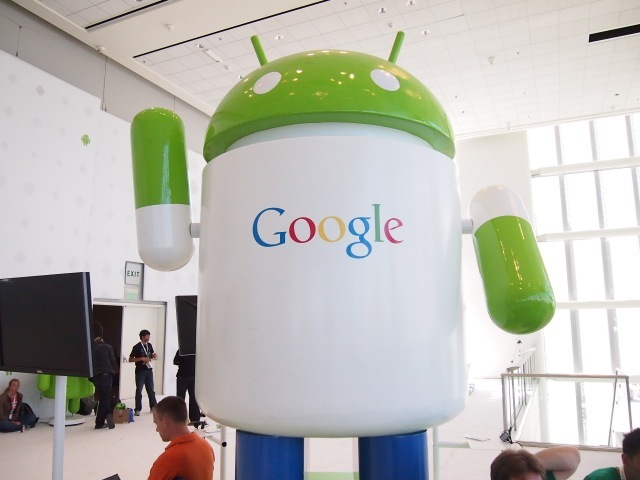 Nexus smartphone is the device to get the JellyBean update. It has the same hardware, but the new OS. It will get update OTA (on-the-air) soon. On the 1st Attendees were gifted Nexus Phone. Nexus 7 tab provides the smart browsing and full reading experience. It is developed by ASUS and will be available directly from Google Play. As the name shows it is a 7 inch tablet having Quad core CPU and 12 core GPU. Nexus Q is marketed by Google as the world’s first social Music streaming device. It connects over wifi and you and your friends can enjoy the playlist. And finally Google Glasses were unveiled by some skydivers who logged in a Google+ hangout and dived from a helicopter. They landed above the Moscone Center, where the event was taking place. It was unveiled by Sergey Brin, co-founder of Google on day 2. Attendees were gifted Nexus devices at the end of Day 1 event.